We ARE LINCOLNSHIRE WEDDING AND PORTRAIT PHOTOGRAPHERS 166 PHOTOGRAPHY. 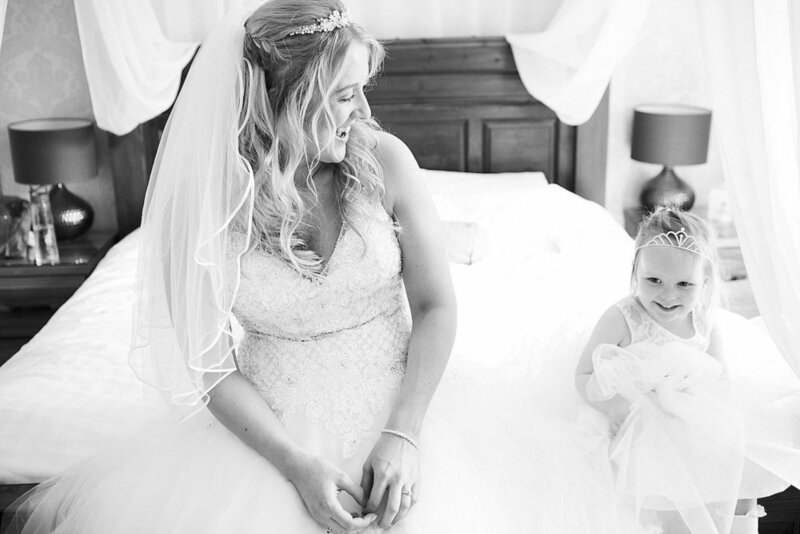 our aim is simple, to create BESPOKE, BEAUTIFUL & TIMELESS PHOTOGRAPHY for you, your family & for generations to come. Looking for the secret to getting the best Lincolnshire wedding photography? Download our free guide, including our top seven do's and don'ts when choosing your wedding photographer. We know that thinking about arranging a family photography session is enough to make you go off the idea completely. Luckily, we have created a free guide that tells you how to get photos you love and how you will have a blast doing it! Congratulations, you’re getting married! Now you just need a photographer who can take photos that make you look amazing! Luckily, that’s what we’re here for. We will capture your wedding day in a relaxed and natural way. With one photographer and one assistant, we will capture the natural beauty of your wedding day without fuss, in fact, you'll probably not even notice we are there. When you view your photographs, you will be magically transported back in time to your most wonderful day. Your wedding day will go by in a whirlwind of romance and looking at your wedding photos should be like stepping into a time machine that takes you back to the nerves, the laughter and the best ever kiss. You’re only going to get married once and you need a photographer who can capture amazing photos for you. We know you want amazing images of your family members smiling, laughing and being themselves to treasure forever. We also know you are afraid of all the stress that can come with a family photoshoot. We make that all that stress melt away. Teething tots, the grumpy teen, the “what the hell do we wear?” moment. We have seen it all. Both of us have worked extensively in education and pride ourselves on being able to make your portrait shoot fun for everyone in the family. From a studio setting to splashing in the sea, we will create images that show the real you and what’s more, you’ll have a blast doing it. "A fantastic couple who are amazing to work with and an incredibly talented pair. we wouldn't hesitate to recommend them to friends and family"
"Carl and Lisa made us feel so relaxed, especially as we had a cold 5yr old and a manic dog"
"I can't recommend 166 Photography highly enough. They're really lovely people to have as part of your wedding day, and take really great photos!"